We were in SM North - The Block earlier to witness the launch of UNICEF's Children First Story Books. 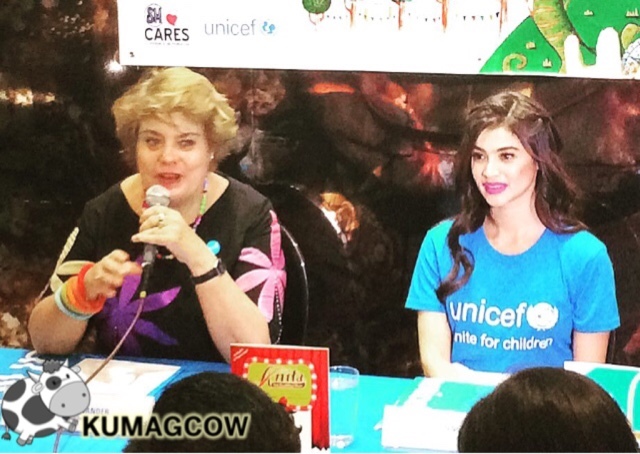 It's a project very close to the heart of Anne Curtis, one of UNICEF's Child Ambassador. The proceeds of the sales of these books will actually go to their fund and in turn help a lot of kids form the habit of reading which is crucial for today's generation to succeed. I'm a voracious reader, so this also hits close to home. 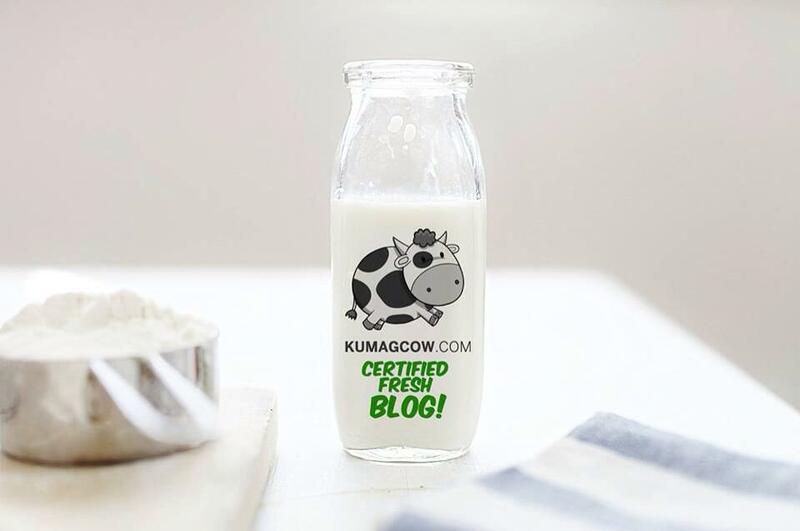 I wouldn't want my kids to just spend all day in front of the TV, tablets or computers alone (hypothetically having kids I mean) so it would be a good thing for them to have something tangible every once in a while. I remember having these kinds of books in the past that taught kids not just to read, but learn a thing or two about good manners, courage, the concept of beauty, and the good values Filipinos should never lose. Aside from Filipino children benefiting from reading, UNICEF takes care of the rights of the child. So if you're going to get the set, you're also helping them in efforts to eradicate poverty, educate more kids, and protect the civil, political, economic, social and cultural rights that every child should have. Anne also adds that the books would also entail the kids to have a sense of imagination, and could learn a thing or two about life lessons. She also believes that kids should have emotional and moral support that they need in order to grow. They can also learn to express themselves better if they get the confidence they need (as she talks about her book Anita the Duckling Diva). UNICEF will also have the illustrations on all these books displayed on SM The Block's 3rd level until the 25th of February. Some of the patrons also had the opportunity to have their books signed by the authors and illustrators earlier. 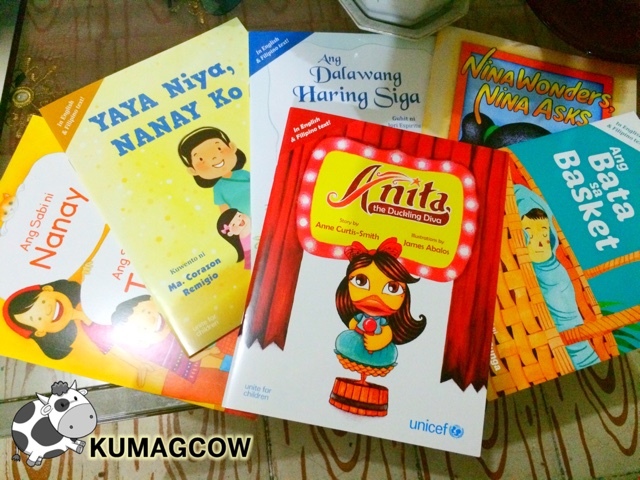 You can visit www.unicef.ph to know more on how you can help and get these children's books too. 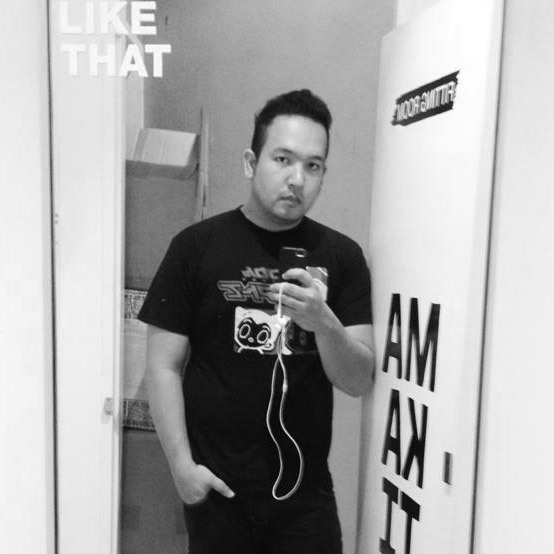 It only costs a mere Php 500 for 6 of them, plus you can also help their cause. That's a good deal right there.